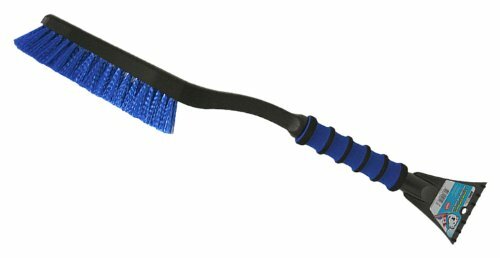 Mallory's 26" COOL Snow Tool Brush is comfortable and easy to use with its curved handle, comfort foam gripand unbreakable scraper blade. Thick bristles make brushing snow and ice quick and painless. A must have for any vehicle.